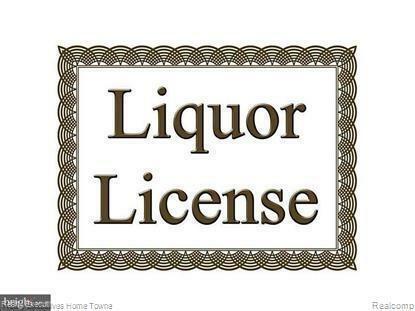 Class C Liquor License for restaurant. Has outdoor dining permit, dancing, entertainment, beer and wine to go, Sunday Sales. Seller is listing agent. Listing courtesy of Realty Executives Home Towne.